↑ Figures regarding the exact height of Kangchenjunga differ. Heights of ८,५९८ मिटर (२८,२०९ फिट) and ८,५८६ मी (२८,१६९ फिट) are often given. 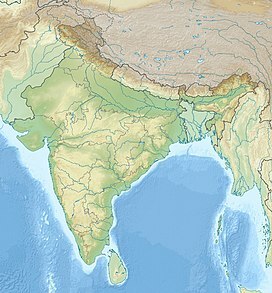 On official 1:50,000 Nepalese mapping, the lower height is given, so this is given on this page also.